Minnesota has a robust affordable housing system in terms of federally and locally subsidized properties, but a comparatively less systemic response exists to address unsubsidized properties that are affordable to lower-income households. These unsubsidized rental properties taken together provide more affordable housing statewide than all privately owned subsidized rental properties. Included in this group are properties that have affordable rents and are currently occupied by lower-income households, as well as those that have affordable rents but are occupied by higher-income households. GMHF and its partners in the Minnesota Preservation Plus Initiative commissioned a comprehensive study to explore the nature and challenges inherent in this unsubsidized housing stock. 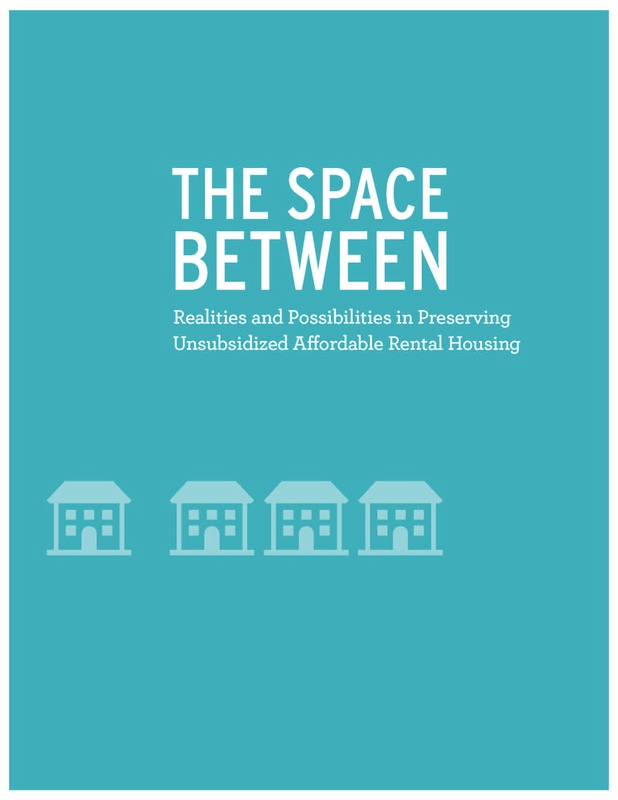 “The Space Between” details the findings of this study, and makes recommendations for specific policies and strategies to identify and preserve these needed units in Minnesota, before they are lost to development pressures or become unaffordable.